When you consider ordering an application, you surely want to know the price for it before making a final decision. However, no trustworthy development company will ever state the precise price before analyzing your project. If the web-studio does, you have a serious reason to doubt the expertise level of its team. To give accurate estimation on app cost, any company needs to discuss certain issues with you. Those numerous details you will analyze are what the price will depend on. Hereafter, we will review core factors that affect application development cost. Let’s discuss each of the above-mentioned factors. These are just a few questions to consider in order to define your business model. Prepare your answers before making an order from a development studio. 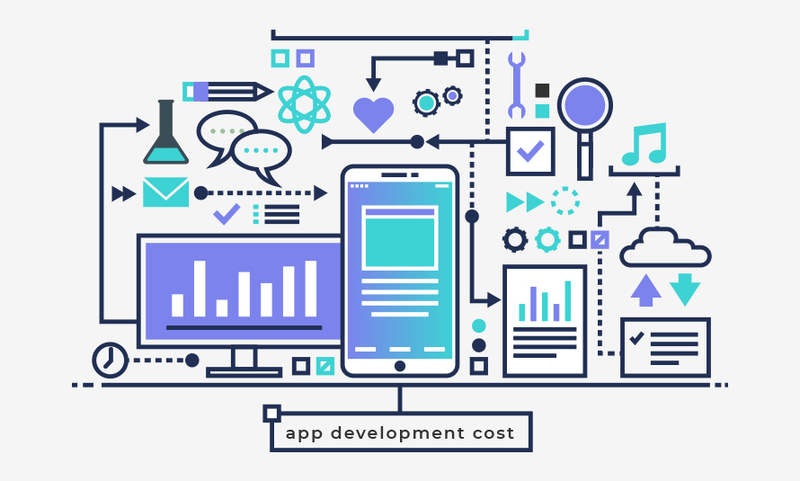 As the complexity of your app will be based on your answers, the cost will depend on them as well. Say, a paid version of an application is easier to create, while the in-app purchases functionality takes more time to implement. Thus, the latter is more expensive. Fully-functional e-commerce development appears to be the most expensive. Defining which device and platform your target audience uses most, you will choose a platform for your application. 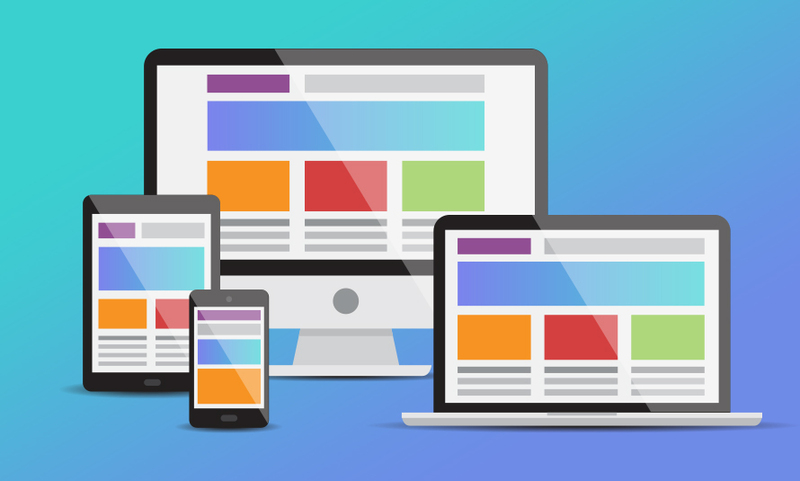 As mobile and web development differ significantly, prices will also vary. If you are sure your target audience uses only smartphones, great, build your app only for smartphones. However, if you have any doubts, you better consider an adaptive application suitable for any platform. Note: Talking about a mobile application, here are some points to consider if you still don’t know what to choose - Android or iOS. The latter type of application is quicker to develop and thus cheaper. However, due to the need of constant maintenance and updates, in the end result it may lead to additional costs. Therefore, first and foremost, you should make a decision which versions of mobile OS you need your app to run on. This is where actual building starts. 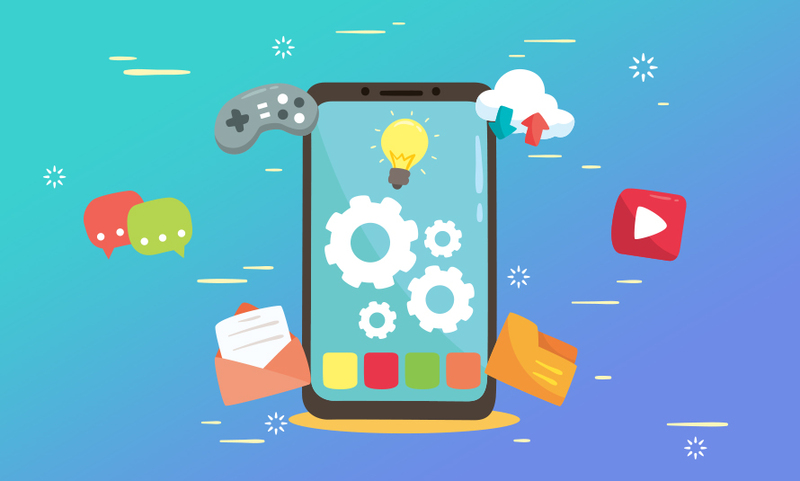 Your app will surely have basic features, but developing a business, you may want to make it stand out from the crowd or at least keep pace with leaders of your industry. As a result, you might want some additional features, which will lead to extra costs. To provide yourself with one more marketing channel, you can incorporate a login form that requires user email address or connection to their social profiles. Perhaps, you will want to enhance user experience and will decide your app needs user profiles. If you offer services, products, subscriptions, etc., you can opt for an in-app payment system. Synchronization between devices will also be a helpful and convenient feature for users. To make your app easy to navigate, incorporate a search feature. How about geolocation? It will help you collect and analyze user geography data. Will there be any opportunity for users to chat? 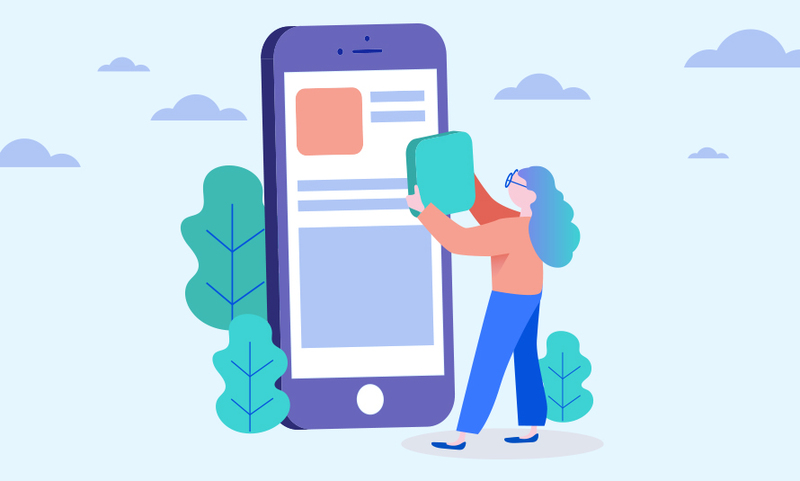 Do you want your users to rate the app or do you want to stay in touch with your audience by means of push-notifications? All these and many more features you might want to implement will influence the cost imminently. If your target audience is sensitive to design solutions, you have to pay much attention to your application’s appearance. However, what matters under any circumstances is UX design. Whatever preferences your clients have, they all want to use a comprehensible tool for their purposes. A great design comes at certain cost that won’t be cheap. You need an eye-catching overall picture and intuitive user experience for your customers. 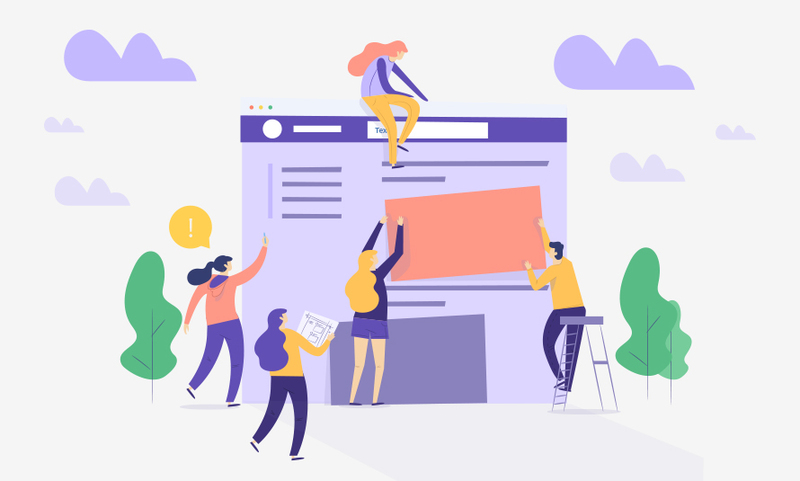 To understand if designers of a development team are professionals with inborn sense of style, ask them to show you their works and assess if they can meet your requirements. A team you will choose for your application is the most important factor for software development in general and has a certain impact on app cost. 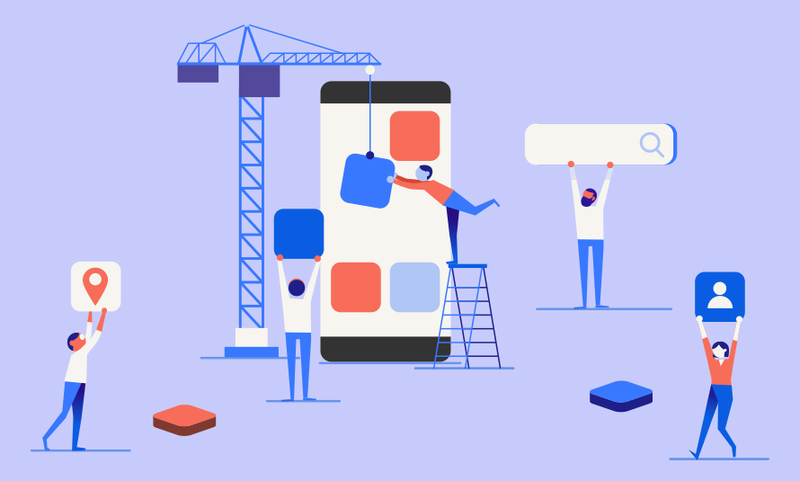 If you opt for a team without any experience in developing apps of the type you need, the cost will be very low as well as the quality of the end product. However, remember that high price doesn’t always mean high quality. Sometimes people just don’t objectively estimate their strengths and weaknesses, experience and skills. That’s the point where a portfolio of candidates you will choose from, methodology they prefer in their work, and many other aspects will help you a lot. When you find a team that has proper experience and skills, takes responsibility, is detail-oriented, available 24/7, completes international projects, and has an impressive portfolio, don’t expect them to charge you too little. In your search of a development team that charges no more than you can afford or want to spend, be a wise business owner and choose professionals. As the saying goes, buy nice or buy twice. Make a right choice to get a profitable application first time. This will save your project budget, effort, and precious time. We’ve listed and explained the basic application requirements to cover. So, how much you will pay depends on your business goals, overall app complexity, its features, platform, and human capital.